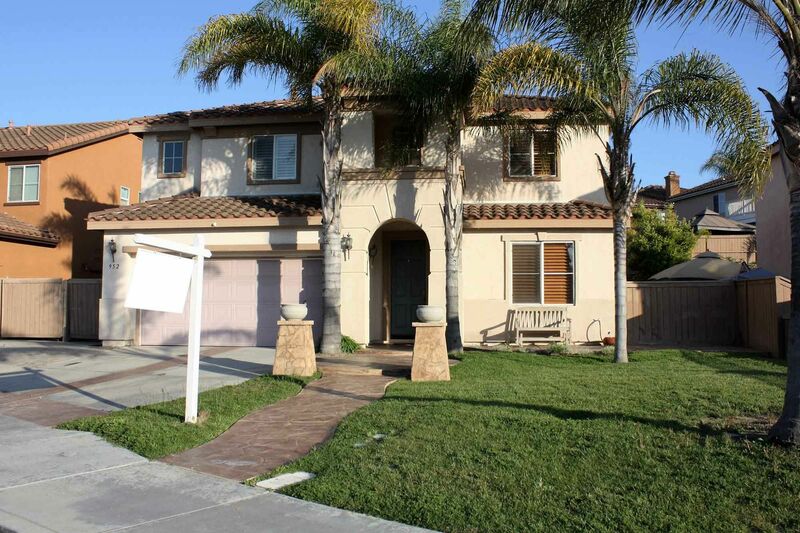 Finest City Realty Team has two awesome NEW LISTINGS! 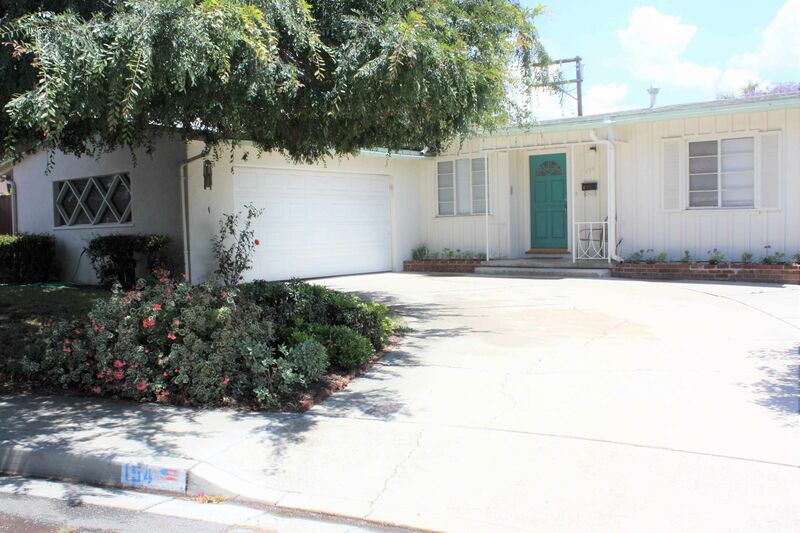 If you’re looking for a mature, character home in Chula Vista with beautiful newly restored *original hardwood flooring*, a large flat lot, RV parking, and a cul-de-sac location, with 3 BR / 2 BA, we have the perfect home for you! We’re also excited to be listing a *3,334 sq. ft. home* in the* Sunbow* community of East Chula Vista. This home boasts plantation shutters throughout; 4 BR / 3 BA, an enormous loft, and an upstairs laundry room. There are several smaller fees that add up to a rather large sum when you’re going through the closing process—loan fees, attorney fees, underwriting fees, and more. They typically add up to 2–5% of the purchase price. For a $300,000 home—roughly the national median—that’s in the neighborhood of $10,000, so be sure to budget for it. Earnest money is a deposit you pay when you make an offer on a home—it’s a way to show the seller that you mean business. Usually you can’t get it back, but there are several circumstances that allow you to recover your earnest money. 1. Appraisal contingency: With an appraisal contingency, you can recover your earnest money if the home is appraised for less than your offer. This gives you a better negotiating position—if the seller doesn’t agree to a lower price, you can get your earnest money back and walk away from the deal. 2. Major problems with the home: It may be your dream home at the surface level, but an inspection could reveal major, major problems—such as issues with the foundation, or flood damage. In that case, you can get your money back if the seller doesn’t agree to a lower price. 3. The seller backs out: Obviously, if the seller changes their mind about the transaction—maybe they decide not to sell, or accept a higher offer—you get your earnest money back. 4. Your house hasn’t sold: Many buyers can’t afford a new home if they’re still financially responsible for their old one. In this case, you can work a sale contingency into the contract, and get your earnest money back if the home doesn’t sell soon enough. 5. Financing issues: Though there are some limits on financing contingencies, you can get your money back if you’re unable to get a loan. Realty Team can make all of your Real Estate Dreams a Reality!